2017 is nearly over and to celebrate the year gone by, WeAreTheCity is taking a look back at our top moments. In this installment, we take a look at the top WeAreTheCity moments for the year gone by. 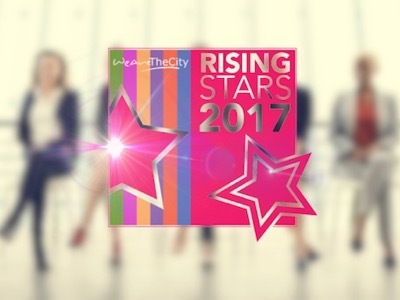 January started with a bang at WeAreTheCity, with the announcement of our 2017 Rising Star Awards. It was also announced that this year’s headline sponsors were The Times and The Sunday Times! 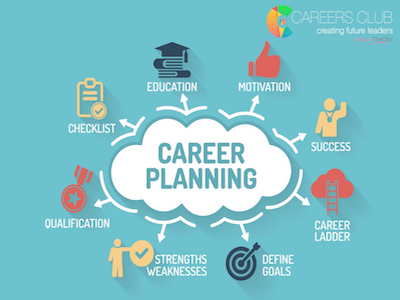 February saw our first Careers Club event of the New Year – Career Planning and Goals. Careers Club members and guest came together at Aon to hear thought-provoking speech by Vanessa Vallely, Founder of WeAreTheCity & Careers Club, followed by interactive, hands-on activities and speed networking. Nominations were opened for our Rising Star Awards in February. WeAreTheCity celebrated International Women’s Day in March. We put together guides, HeForShe interviews, topical new stories and interviews with inspirational women with the aim of championing women and fighting for gender equality. 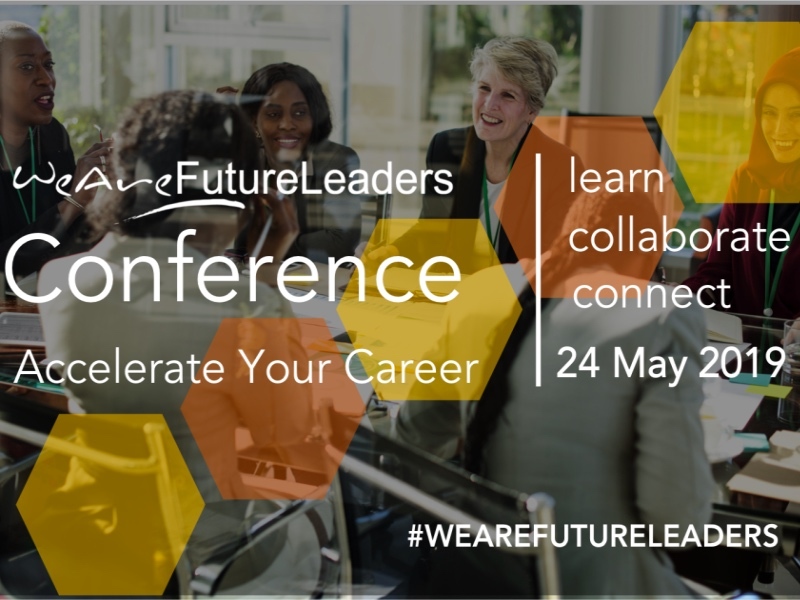 In May, we hosted the WeAreFutureLeaders conference, our first full-day leadership conference for working women at Simmons & Simmons. We also announced our annual tech conference, taking place at Europe’s biggest tech innovation hub, Plexal. 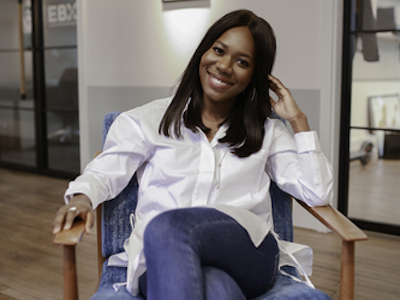 The conference is aimed at women in the tech sector who are looking to broaden their technology horizons, learn new skills and build their technology networks. May also saw the Rising Star awards shortlist announcement. We held our Rising Stars shortlist celebration at Bloomberg, London. 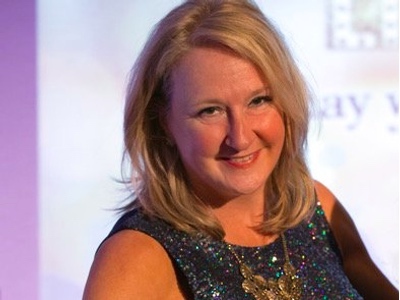 The event brought together those shortlisted across 22 categories, judges, previous winners and speakers including founder and director of Streets Consulting, Julia Streets and CEO of Company Shortcuts, Serial Entrepreneur and Investor, Lara Morgan. Also in June, we announced the winners of the Rising Star Awards. The awards were entered by 1,250 individuals and were judged by a panel of 33 independent judges. Over 35,000 public votes were received for the 200 shortlisted nominees. 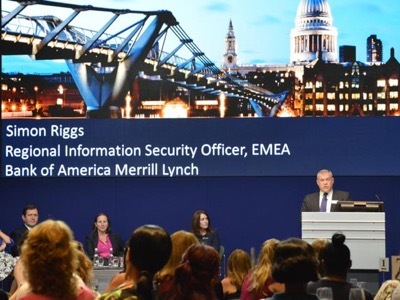 We also held our Women Talk IT: Women in Security, a networking evening hosted by Bank of America Merrill Lynch. The event offered the opportunity to learn about internal and external threats from experienced leaders and how to help organisations protect against these threats. Our Careers Club event – Genius, Power, Dreams with Andy Woodfield, also took place in June. 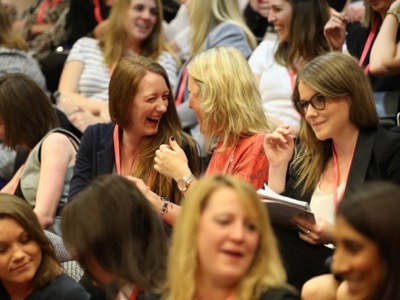 The event, which took place at PwC’s London offices connected a wide range of deep research and thinking to make it accessible to individuals, teams and organisations in a practical way to have a profound impact on our way of working, personal happiness and business performance. In July, WeAreTheCity celebrated the winners of the 2017 Rising Star Awards at a prestigious ceremony at NewsUK, London. Over 200 winners, sponsors, judges and guests attended and enjoyed a champagne reception and welcome by Vanessa Vallely, Managing Director, WeAreTheCity; and Chris Duncan, Managing Director, Times Newspaper Ltd.
On the other side of the world, nominations opened for WeAreTheCity India’s Rising Star Awards. 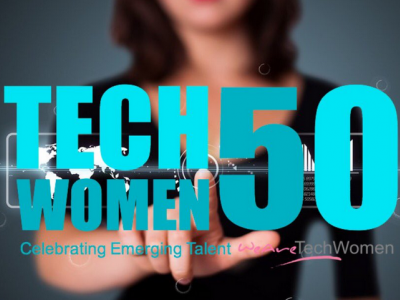 In August, it was announced that WeAreTechWomen would be launching its inaugural TechWomen50 Awards. 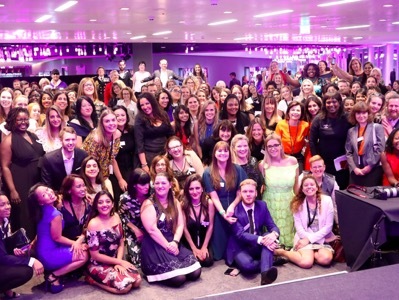 The awards recognise and highlight the accolades of up-and-coming inspirational female tech talent, in the hope that we can help to create a new generation of female role models for the industry. 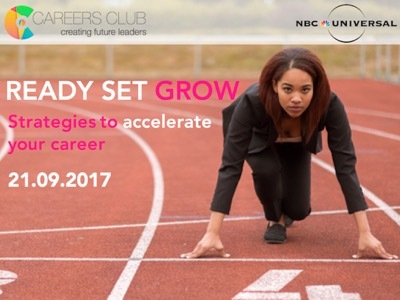 In September, we hosted our final Careers Club event of the year – Ready, Set, Grow at NBC Universal, London. 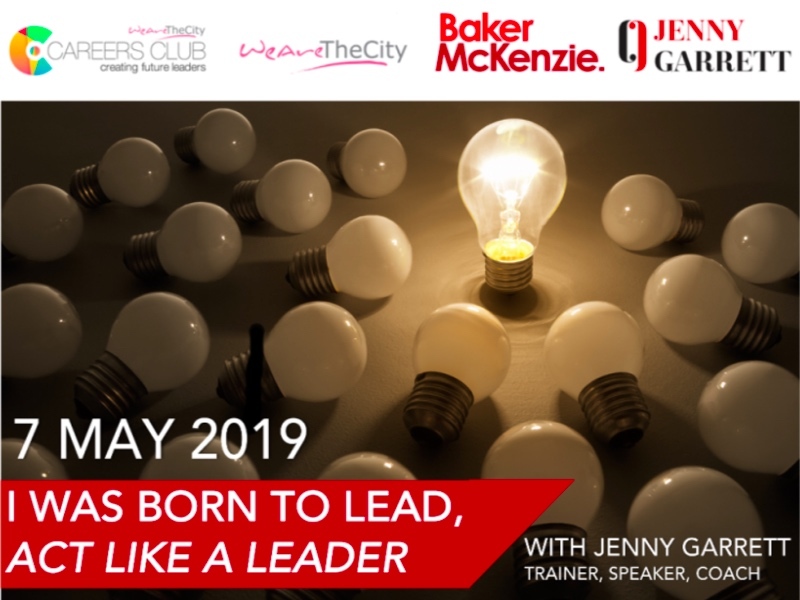 The event focused on seven key strategies that not only boosted your career, but also left you feeling inspired and ready to push boundaries that little bit harder, and a little faster. WeAreTheCity India also announced its shortlist for the Rising Star Awards 2017. The 100-strong shortlist showcases remarkable women from industries such as banking, consulting, insurance, technology, hospitality, arts and culture and many more. 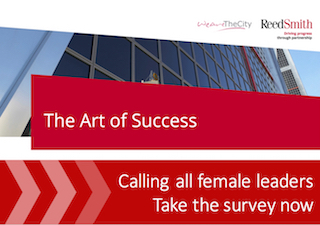 In October, Reed Smith, in collaboration with WeAreTheCity, announced the launch of a study of the behavioural characteristics, personality traits and journeys of ascension of female leaders in the City of London. WeAreTheCity India also announced the winners of the 2017 Top 50 Rising Star Awards. The winners showcases remarkable talent across India from a wide variety of industries and includes individuals from leading firms such as BlackRock, EY, Barclays and Marks and Spencer, alongside founders of NGO’s, Charity workers and business owners. 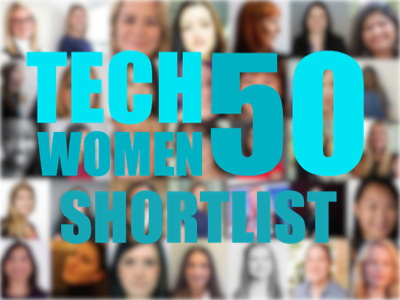 November saw the announcement of our TechWomen50 shortlist. 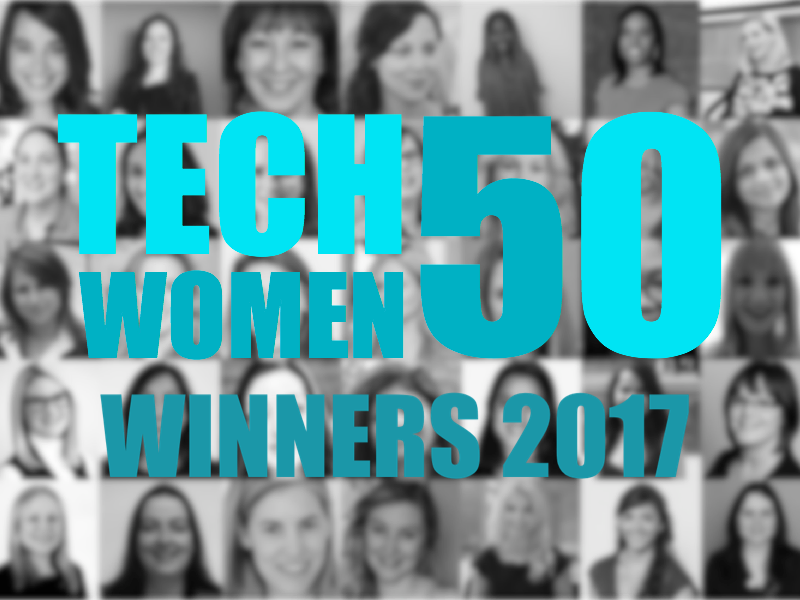 Since September, WeAreTechWomen had been searching the UK for the best female tech talent in the country. With the support of headline sponsor Worldpay, WeAreTechWomen were able to identify a shortlist of 100 women. WeAreTheCity India also celebrated the 2017 Rising Star Award winners at a prestigious ceremony at JW Marriott, Mumbai. Over 120 winners, sponsors, judges and guests attended and enjoyed a champagne reception and welcome by Vanessa Vallely and Apurva Purohit, President of Jagran Prakshan and author of national bestseller, ‘Lady You’re Not A Man – The Adventures of a Woman at Work’. WeAreTechWomen also hosted its annual conference at Plexal, Europe’s largest tech innovation hub. The winners also include individuals from leading firms such as SONY, IBM, BAE Systems, O2, Mastercard and Amazon.